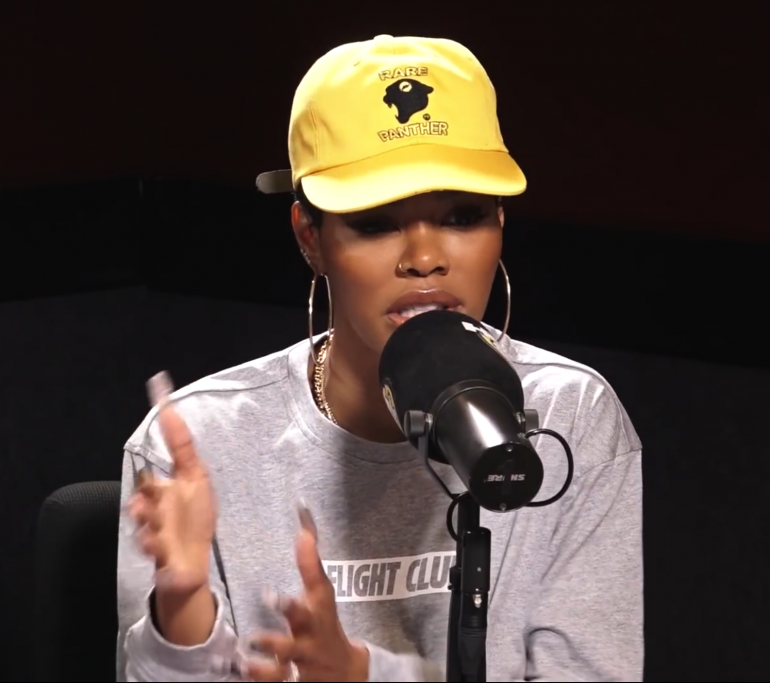 Teyana Taylor stopped by Ebro In The Morning show on HOT 97 this morning to discuss a number of topics. A big part of the interview was speaking on her album process and why she disappointed with the album rollout. Teyana discusses the sample clearance issues, how some of the verses were left out & how the album wasn’t completed. 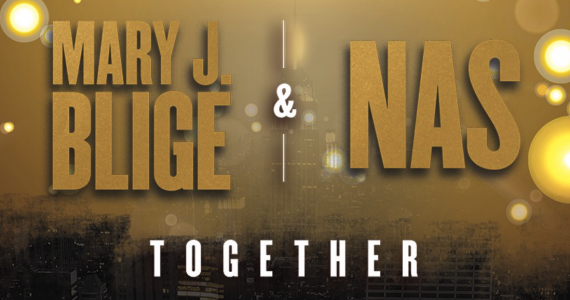 New Music: Mary J. Blige - "Only Love"